Silicon Valley-based venture firm The Venture Reality Fund (The VR Fund) released its first-ever European virtual reality (VR) landscape, featuring dozens of companies developing infrastructure, tools/platforms and/or apps for the booming ecosystem. 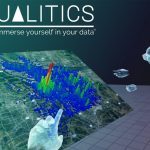 The landscape was created in partnership with LucidWeb, the French VR and WebVR consulting and development agency, to depict the growth in the ecosystem, increased investment, and growing international impact. The European VR landscape is based on extensive research and information gathered during meetings and calls with regional VR ambassadors across Europe. 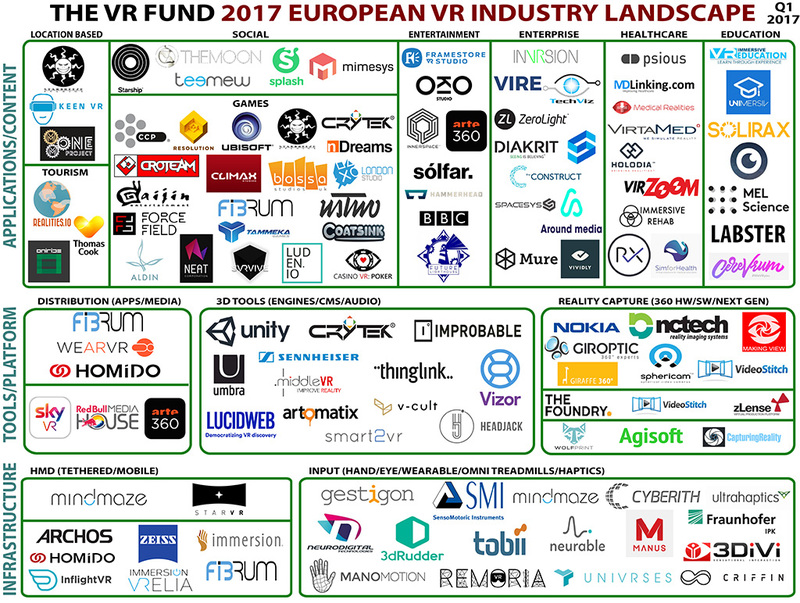 Close to 300 VR startups were identified and reviewed, of which 116 were selected to be part of the first release of the VR Landscape Europe. Said Marco DeMiroz, co-founder and general partner of The VR Fund. 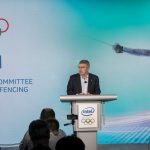 The VR gaming industry remains the most competitive space with well-funded companies including CCP Games (Iceland), nDreams (United Kingdom), Resolution Games (Sweden) and Solfar Studios (Iceland). 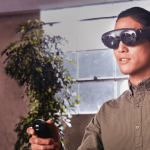 User input technology, focused on interactions in VR by brain (BCI), body, eye, feet and hand, has many premium players, such as the Swiss-based company Mindmaze that raised $100 million, the largest amount raised in one round by any European VR company. Reality capture concentrated on 360° video hardware, 360° video software and next generation technology (photogrammetry), is prominent with two French-based companies, VideoStitch and Giroptic, at the forefront. Enterprise is gaining traction with real estate VR generating significant additional revenue for online agencies across Europe. Swedish-based Diakrit and Dutch company TheConstruct are two companies leading the charge. 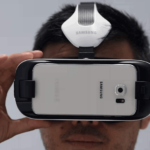 French company Homido, Mindmaze and Swedish-based company Starbreeze are the most advanced hardware companies developing a mobile Head Mounted Display (HMD) or tethered HMD. Companies in post-production of VR are developing 3D tools, which leading American software companies have acquired over the past two years: Google acquired Irish Thrive Audio; Facebook acquired Scotland-based Two Big Ears, and Snapchat acquired London-based Seen/Obvious Engineering. Healthcare and fitness companies are utilizing VR for medical training, mental treatments (anxiety, Asperger’s syndrome) and physical rehabilitation. Spanish-based Psious and Amsterdam-based MDLinking are two companies to watch in this category. More than half of the companies included in the landscape are based in United Kingdom, France, Germany, and Sweden. France is taking the lead in VR in continental Europe. 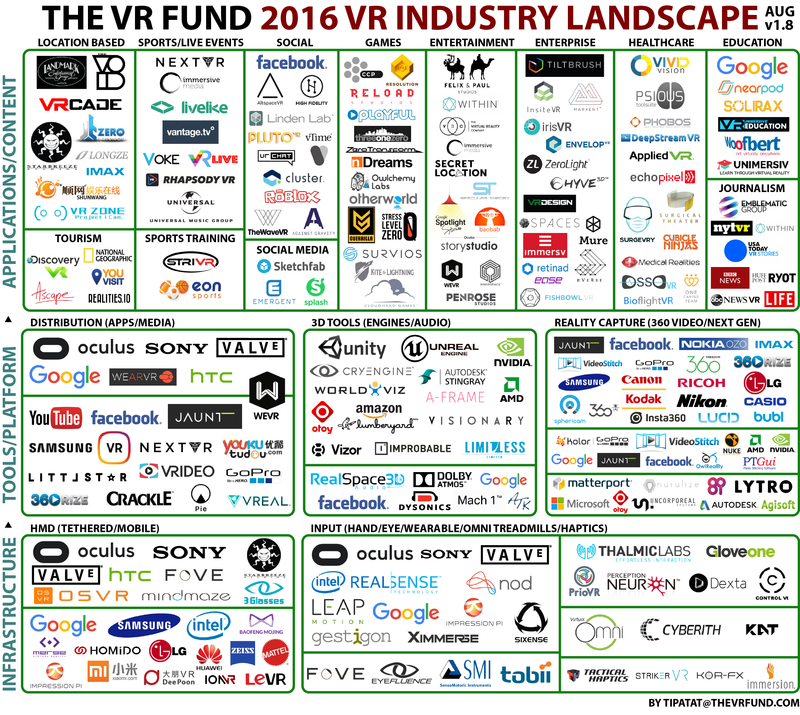 The VR Fund releases updated VR and AR industry landscapes quarterly, which can be found under the Resources tab of The Venture Reality Fund’s site. 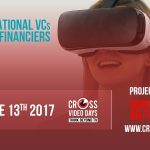 Cross Video Days Call for AR/VR Projects and Studios now open!